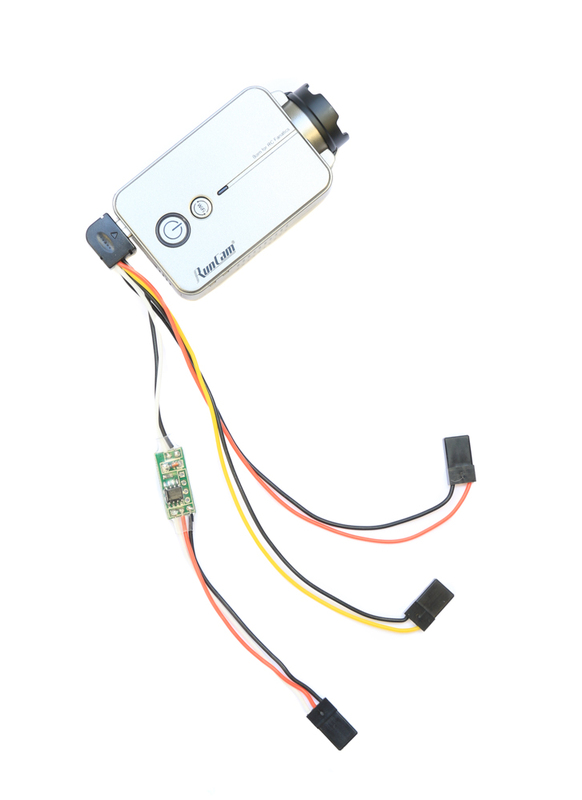 Limited Stock Available - Runcam have now discontinued this Product. The RunCam 2 has just got even better! You can now take photos and start/stop video recording remotely using this upgraded USB cable. The cable is compatible with PWM receivers and your RunCam2 needs to be running firmware 1.5 or later. 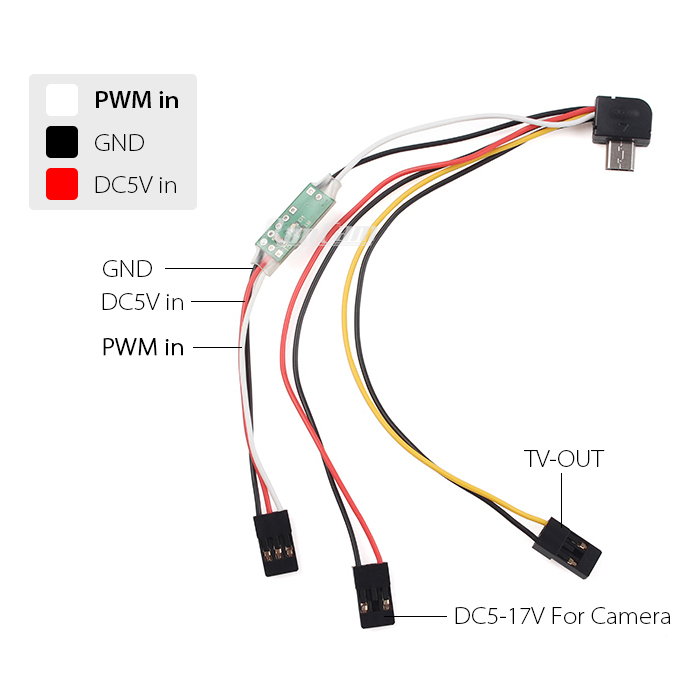 Like the standard FPV cable, this remote control cable still provides a video out connection for FPV and a power input so that you can remove the RunCam battery, saving 16 grams of weight. Also compatible with the new RunCam 3 / RunCam Split.